Pain is caused by your immune systems inflammatory response to tissue damage. Our goal is to determine what is causing your tissue damage, therefore your pain. Over 97% of the time the cause of your tissue damage is mechanical misalignment and malfunction of your spine or joints. It can cause damage to your nerves, discs, ligaments, cartilage, tendons and muscles. The mental, chemical and physical stresses of life cause your spine or joints to shift out of alignment and function abnormally leading to tissue damage, inflammation and pain. Subluxation is the medical term for mechanical misalignment and malfunction of the spine. Subluxation is not only responsible for over 97% of pain it is also the leading cause of disability in the world. Chiropractic care is the only healing profession that focuses on correcting the actual underlying cause of your tissue damage, inflammation and pain. 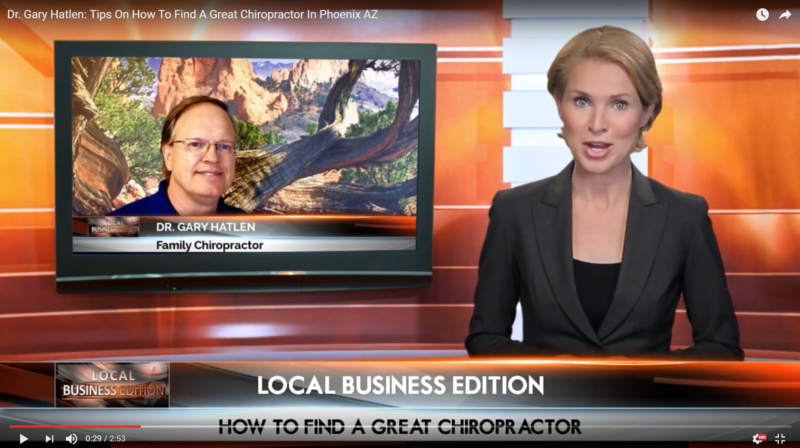 Only Chiropractic care can correct Subluxation and restore mechanical alignment and function. Correcting the cause will allow your tissues to heal naturally, resolve inflammation and alleviate pain. Experience accelerated healing and relief with Cold Laser Therapy. 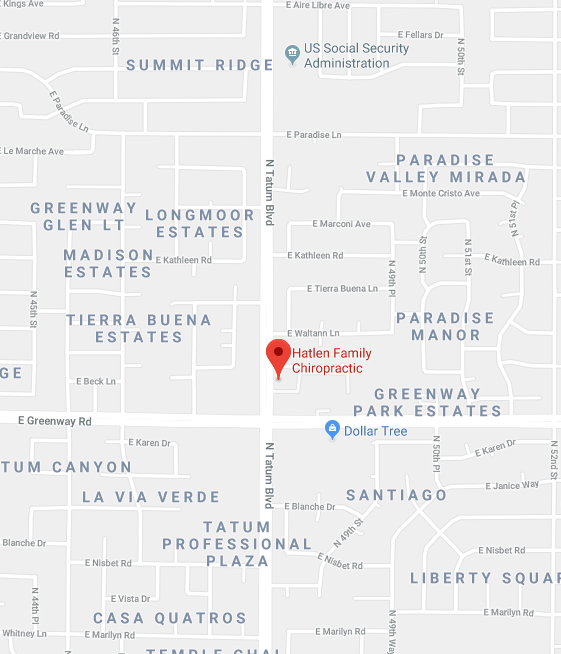 Dr. Hatlen was one of the first clinics in Arizona to employ Low Level Laser Technology to accelerate the healing process. Therapeutic lasers emit biophotons which stimulate your cells to produce more energy called ATP which is used to fuel the healing process. Research reveals that damaged tissues can heal up to 60% faster. 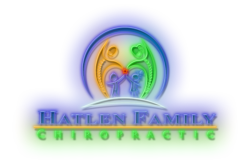 At Hatlen Family Chiropractic, we are always happy to provide an enjoyable, comfortable experience that guides our patients in the right direction of healing. Feel free to browse our many patients sharing their experiences.